Search engine giant Google has partnered with the California Academy of Sciences to create an interactive new tool that will helps users track their environmental footprint, the company said in a blog post. Named ‘Your Plan, Your Planet,’ the tool uses scientifically proven methods to measure environmental impact and help users reduce their carbon footprint, the blog post added. “Our greatest impact on the planet comes from just three things: our food, water, and energy usage. And if we each made a few small changes, we could all make a big difference," wrote Jill Puente, Planet Earth Advocate at Google in the blog post. The post then elaborates how the new tool can help users reduce food wastage, save water and consume less power. The tool shows users how much water and carbon is consumed when they eat and how much is waster when food is thrown away. It suggests smart ways to store food so that less ends up in the trash, the blog post stated. To save water, the tool suggests making simple changes like installing a low-flow showerhead and fixing leaks. Power consumption too increases carbon emissions. A Simple way individuals can tackle this is to use appliances with less power such as washing laundry on cold and adjusting a thermostat just a few degrees, Puente noted. 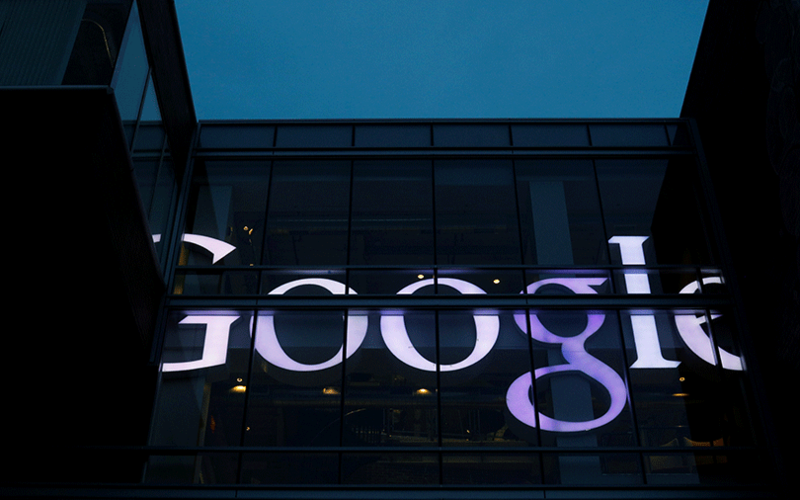 Google has said it has invested $2.5 billion in renewable energy projects. It claims to have been carbon neutral since 2007 and expects its operations to be 100% renewable by 2017. The company releases an environmental report each year. It is yet to launch the report for 2018.